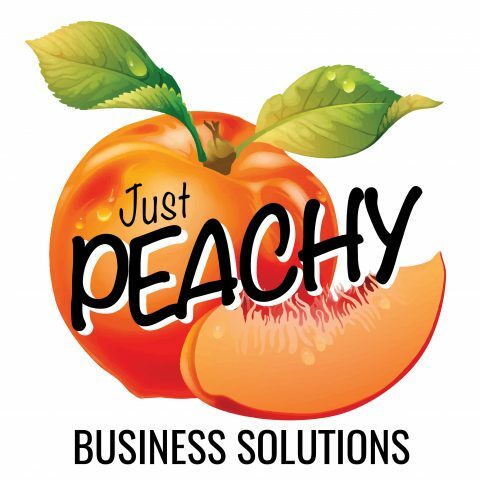 Hire us and everything will be "just peachy"! Are you among the group of us who struggle with getting the brain to realize that the body has stopped working for the day? Do all of your tomorrow tasks hit you at 10:00 when you are trying to get some zzz’s? If so, you are most definitely not alone. I talk to people all the time that struggle with shutting work down each evening. We are told to keep that work-life balance in check. That is much easier said than done. Over the years I’ve tried many different things to help me stay organized and keep the balance going. One of the things that has really worked for me is to keep a notepad and pencil by my bed. As I am winding down and things hit me, I write them on the notepad. That way I don’t have to worry about forgetting it and it has been cleared from my head. The next morning I add all the tasks I wrote down to the appropriate task lists so they can be prioritized and completed. This is just one small way to start organizing and managing our time more effectively. If you are interested in learning more about time management, I would recommend the book Getting Things Done by David Allen. David does a great job at giving some practical advice that can be easily implemented. It’s Not Whether You Win or Lose…it’s how you root for the team!